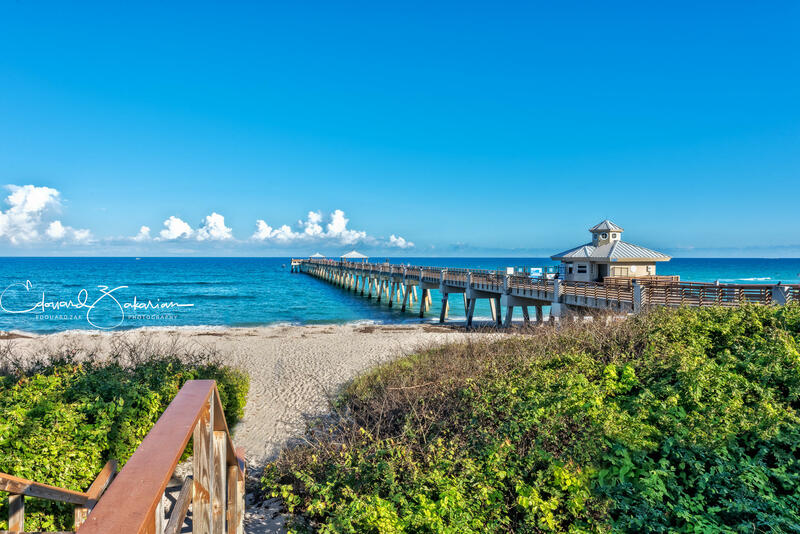 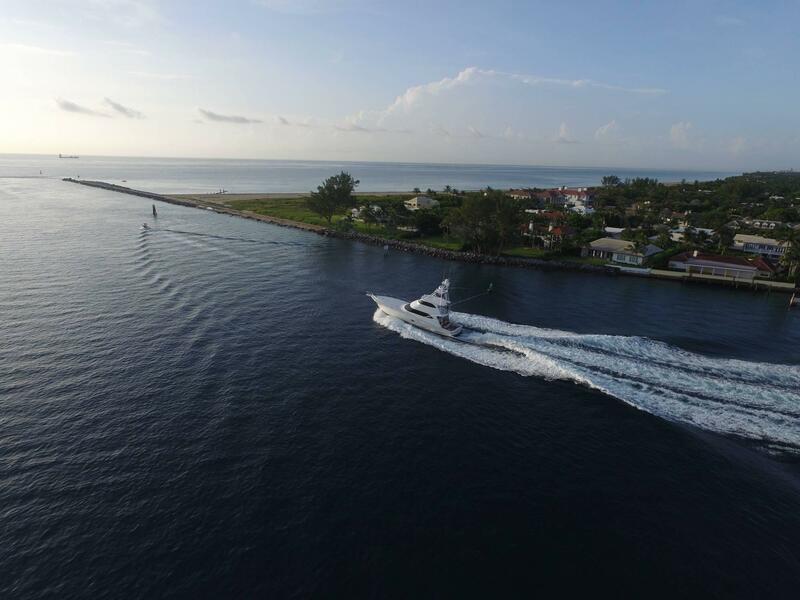 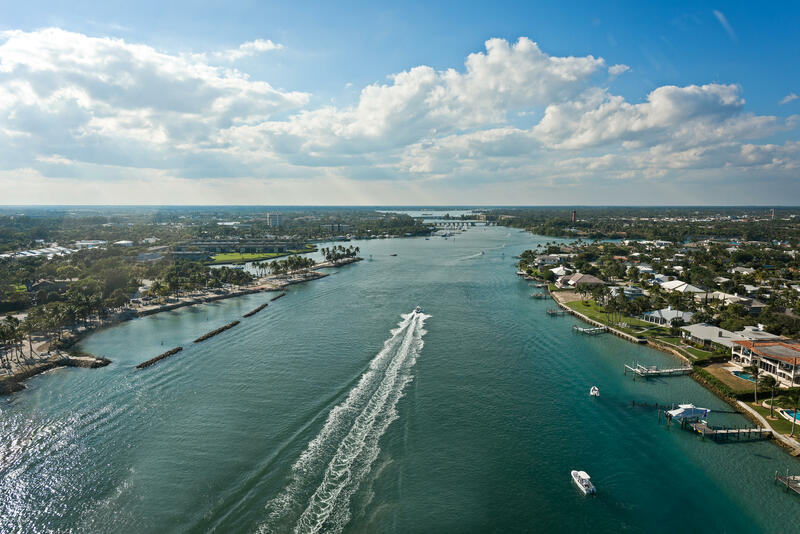 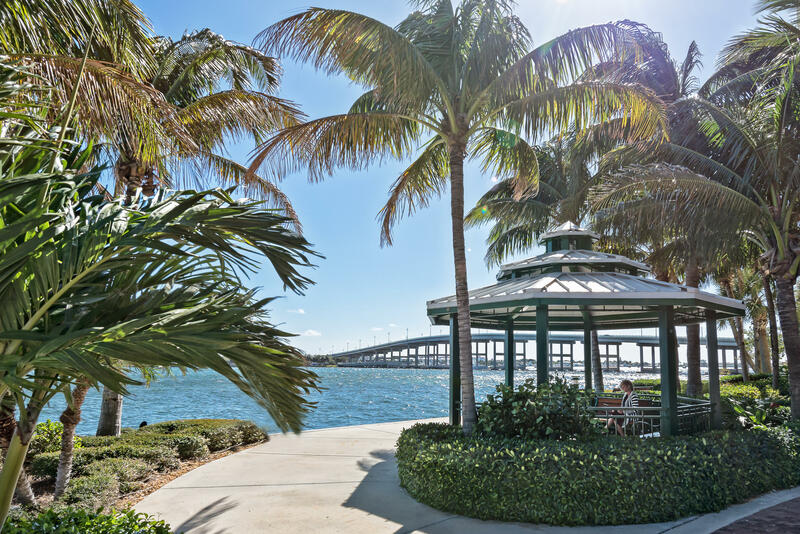 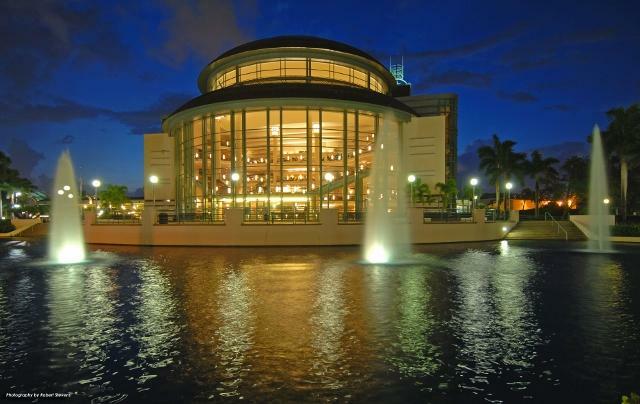 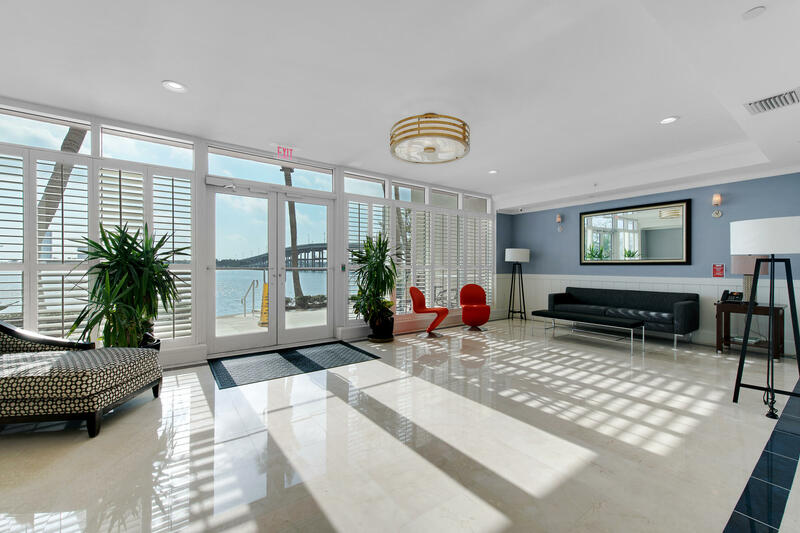 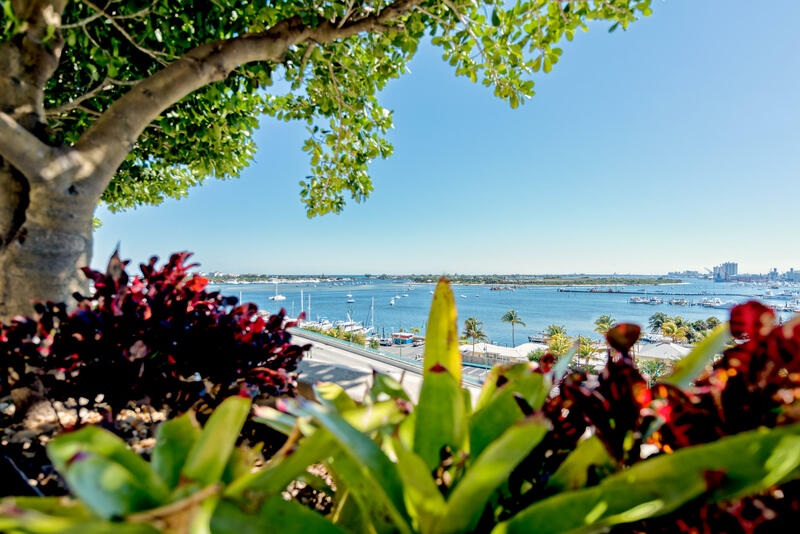 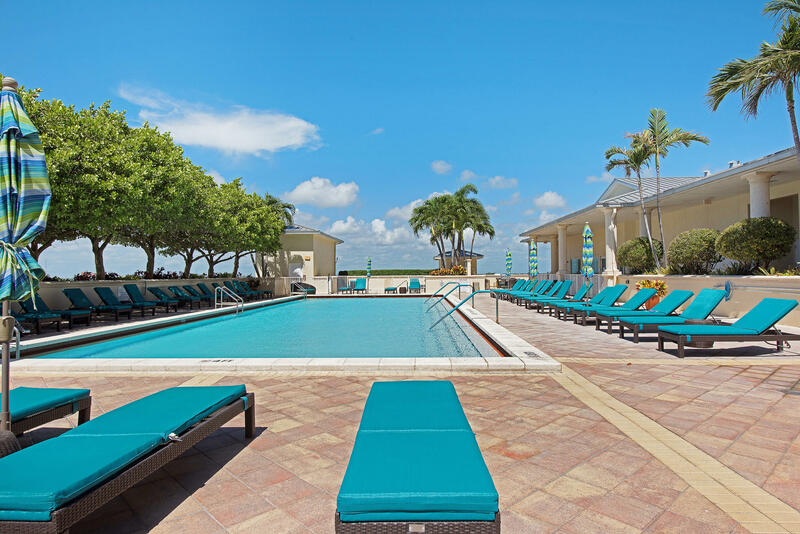 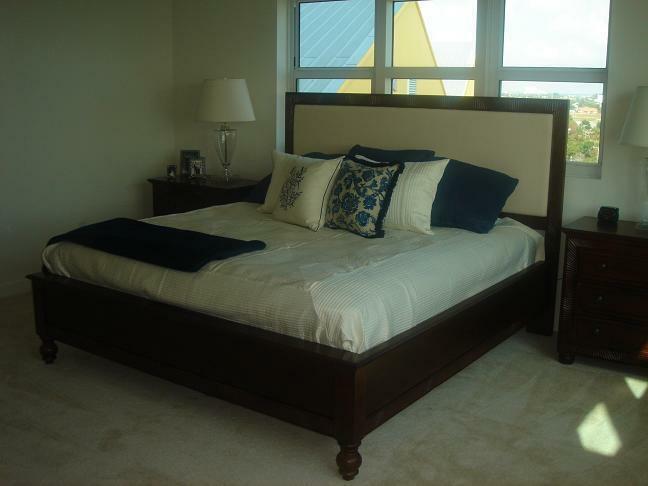 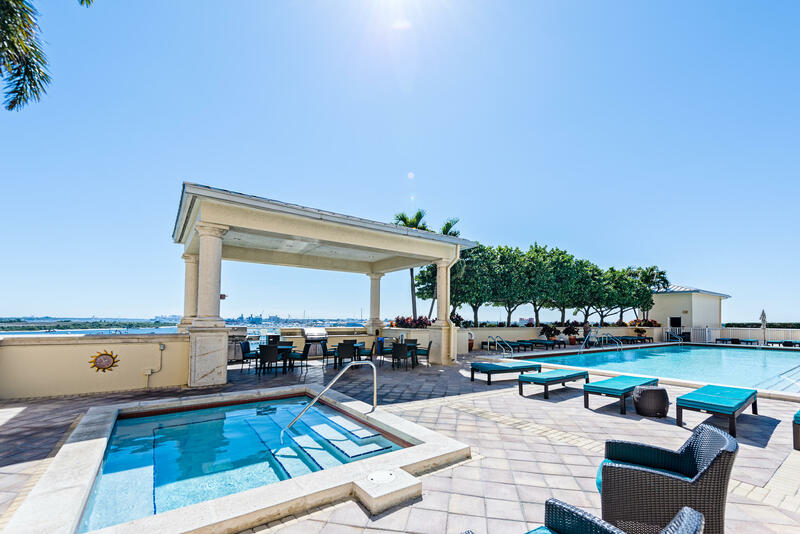 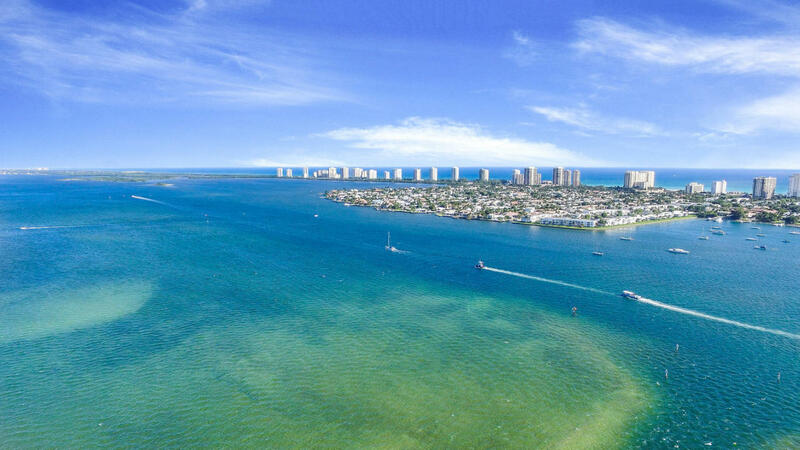 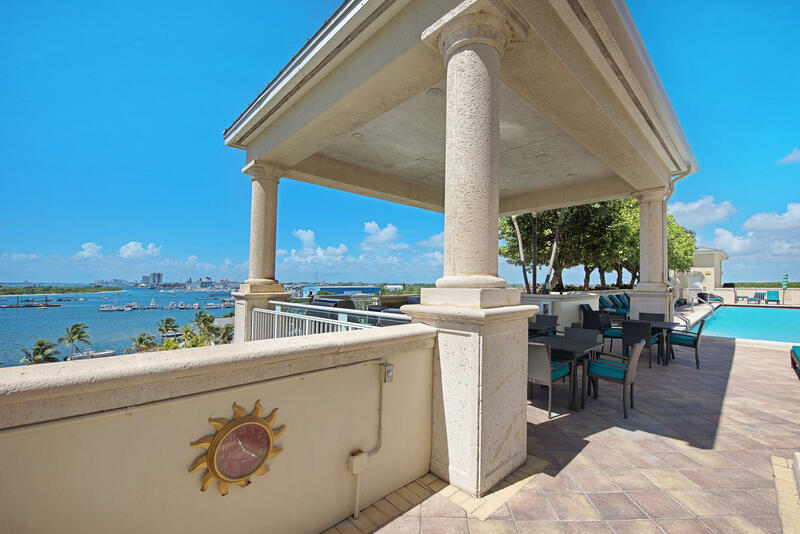 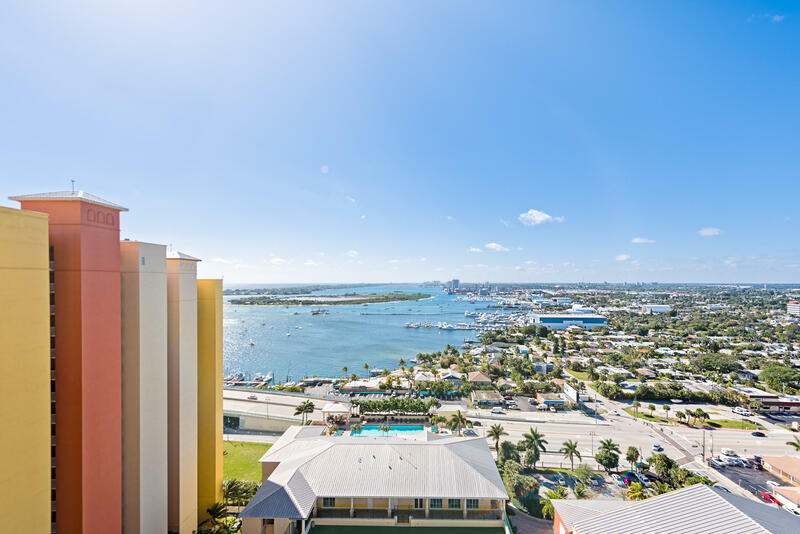 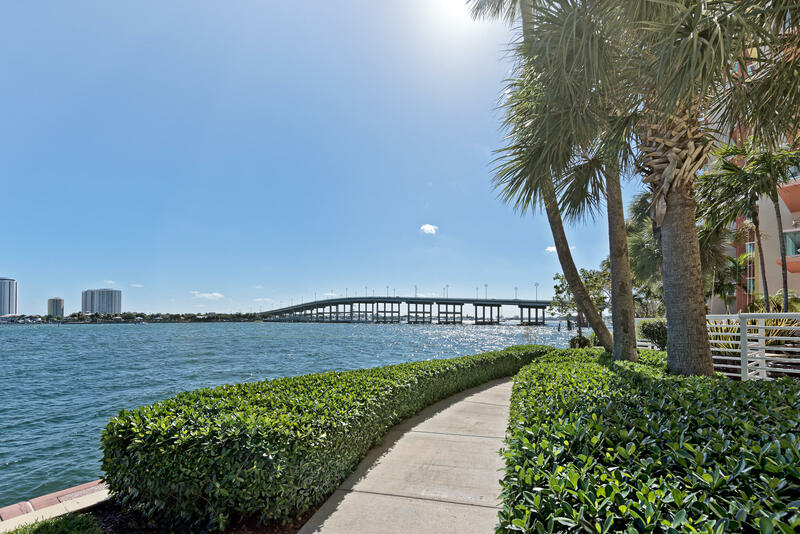 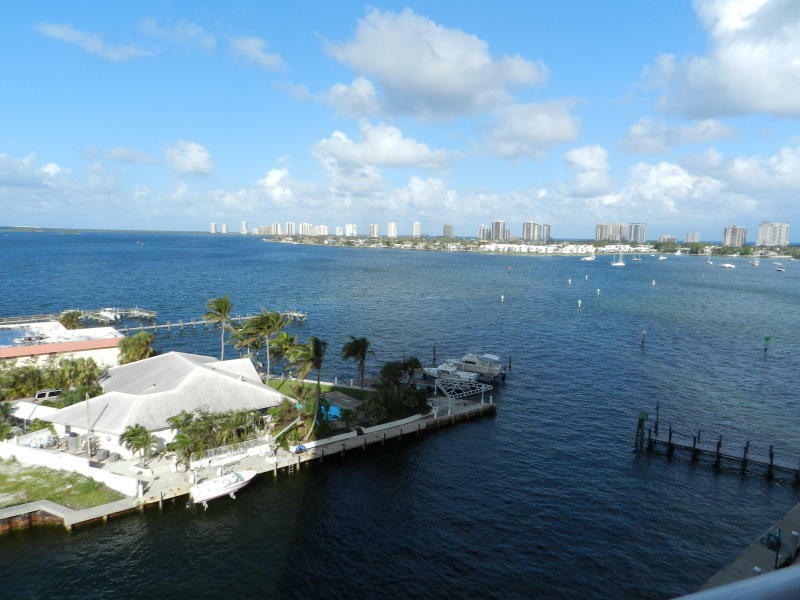 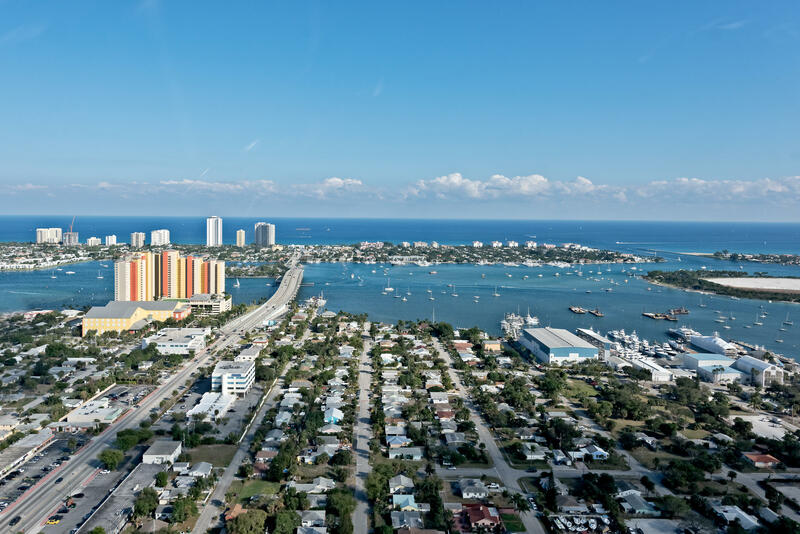 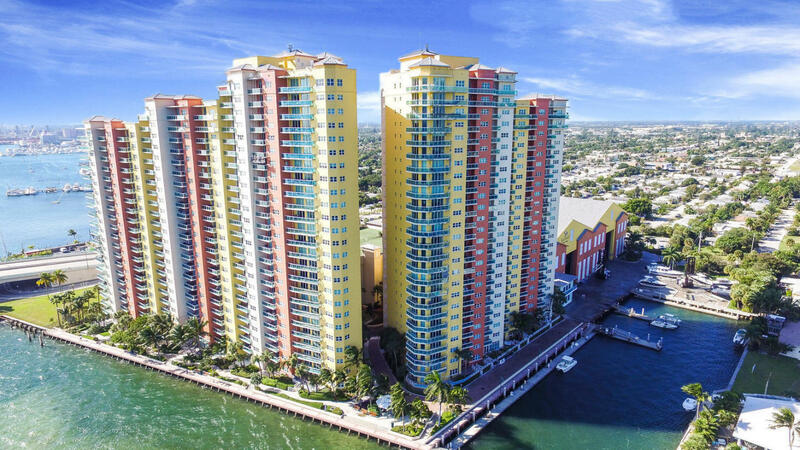 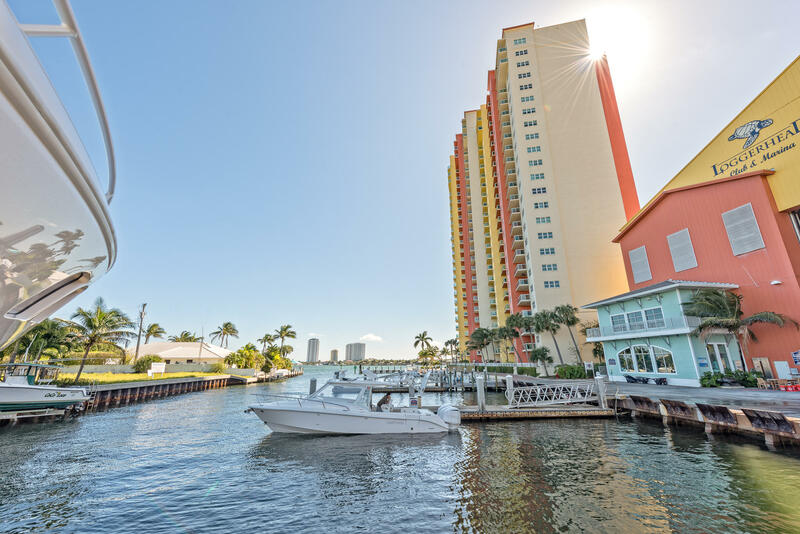 Panoramic Water Views Of The Intracoastal And Singer Island. 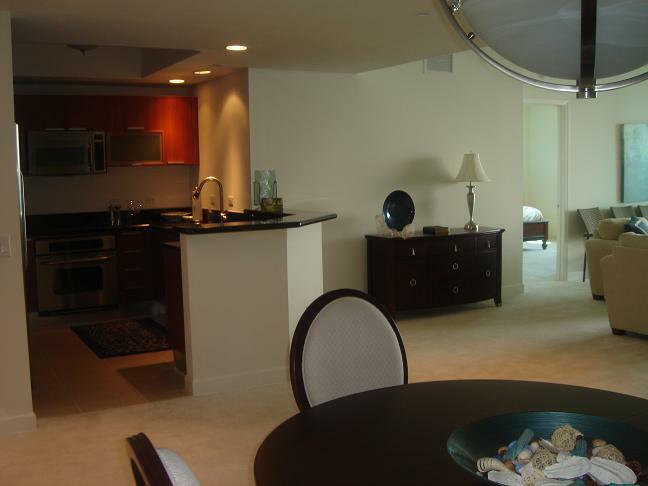 Buyers Are Amazed At The Views In This Two Bedroom, Two Bath Condo, Plus Den. 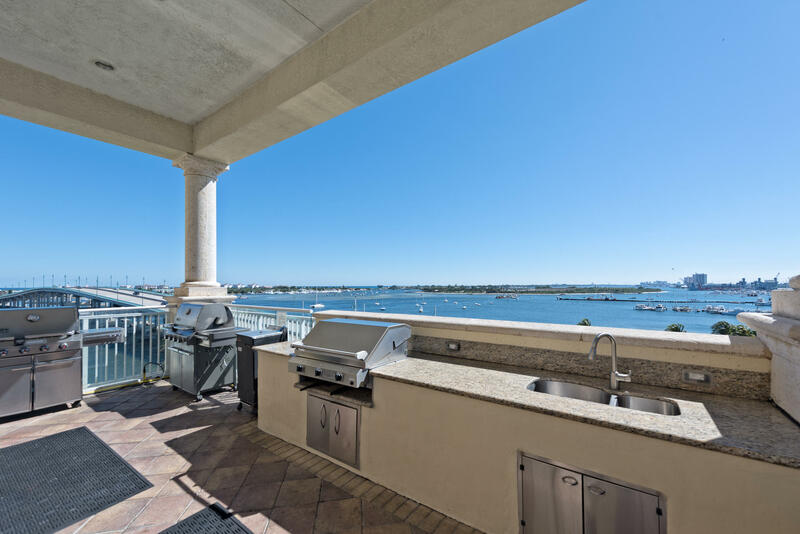 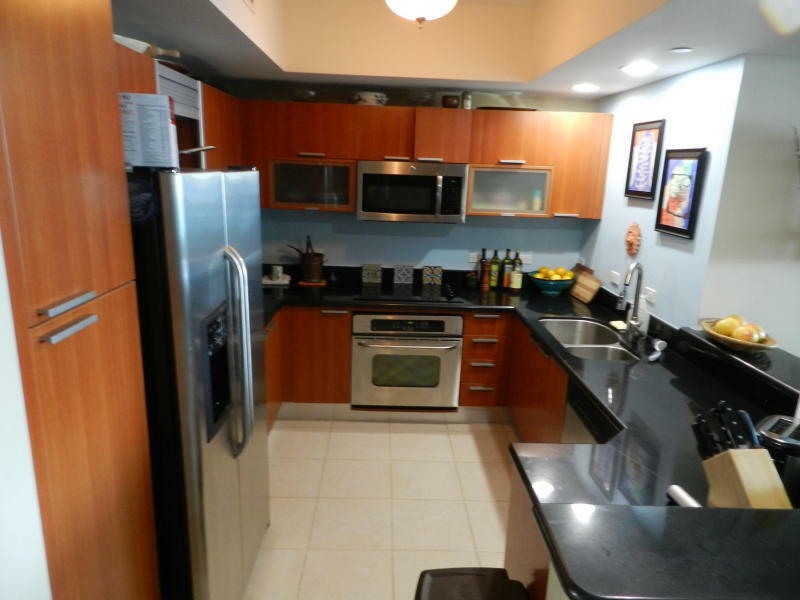 Kitchen Is Open To Living Area And Both Overlook The Gorgeous Intracoastal. 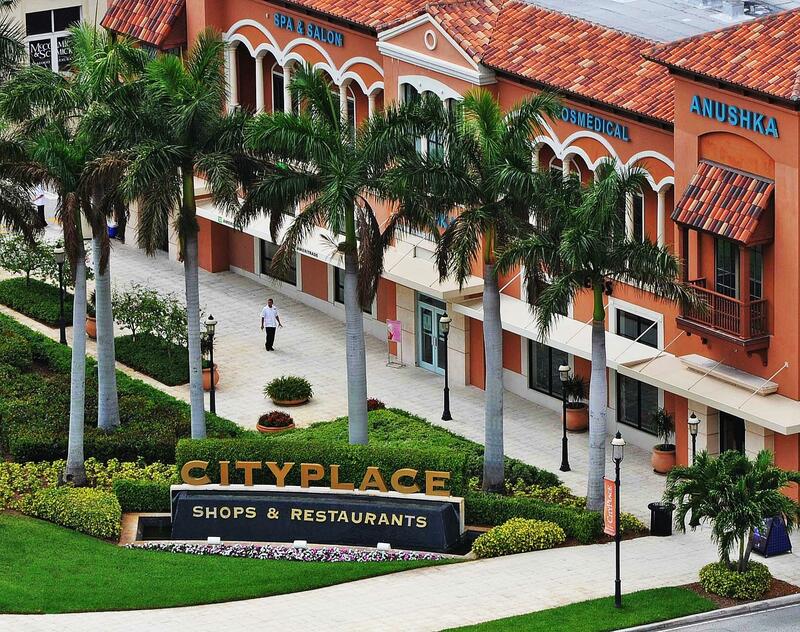 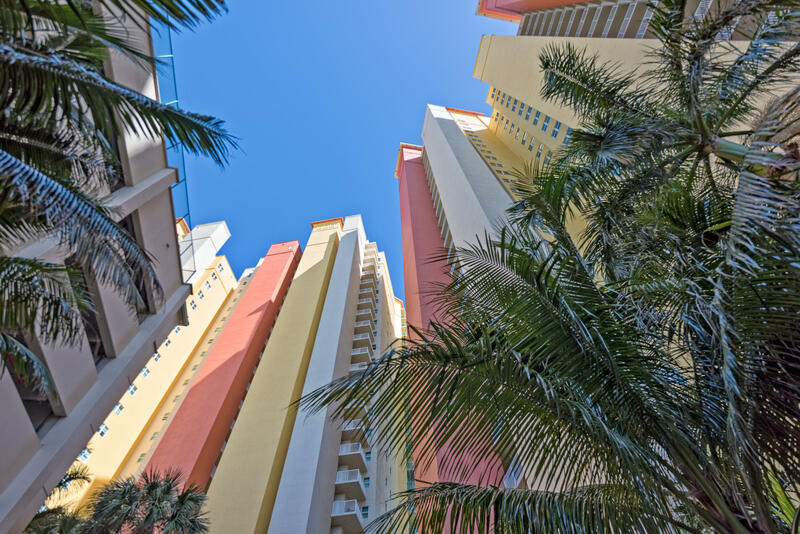 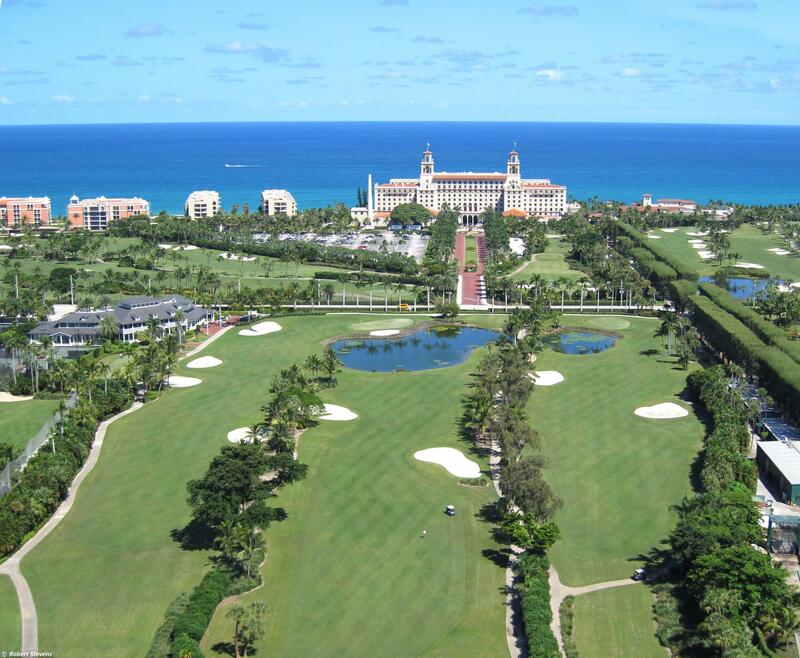 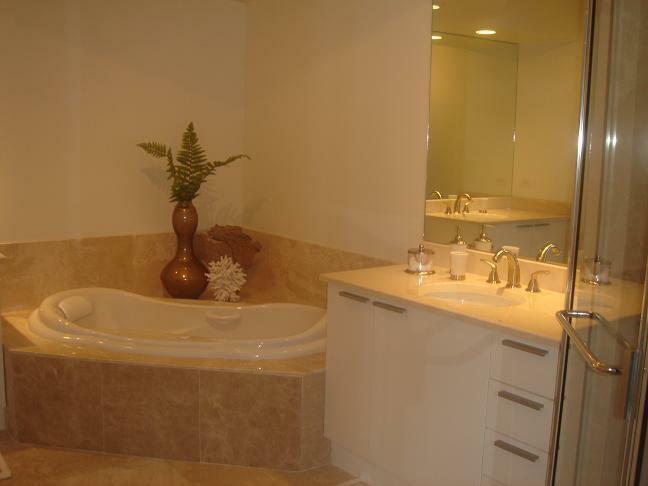 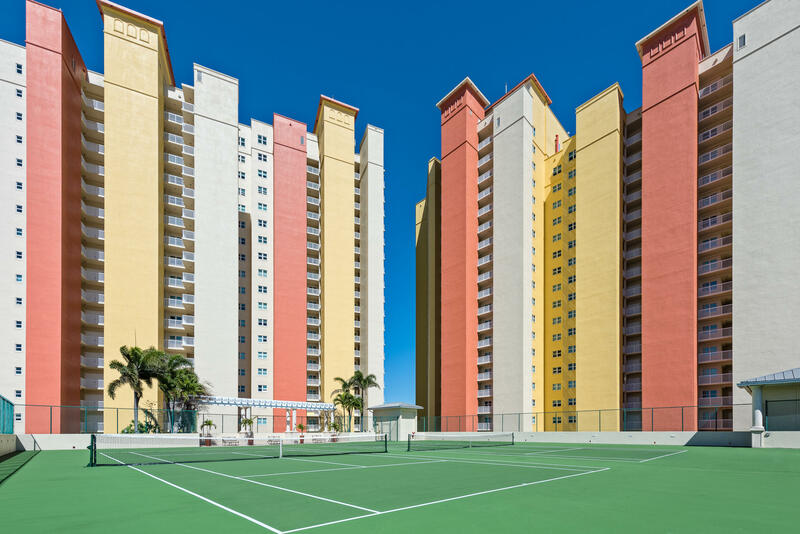 Marina Grande Is A Full Service Building That Encourages An Active Lifestyle. 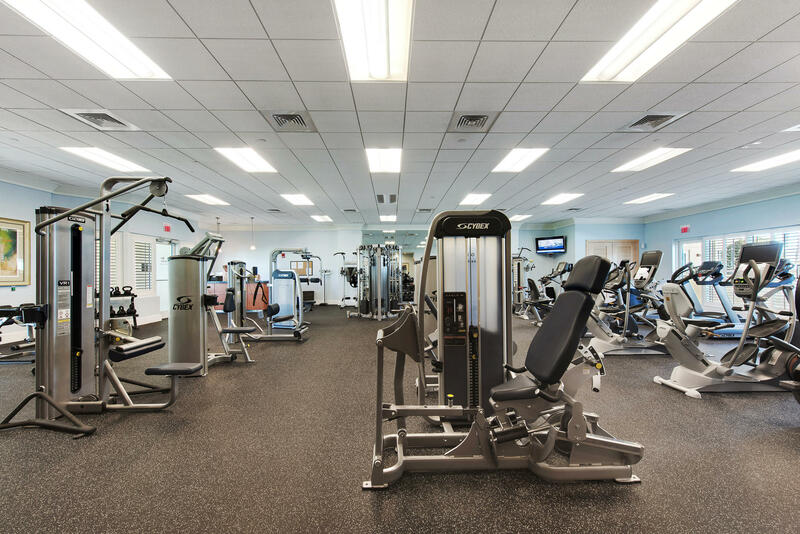 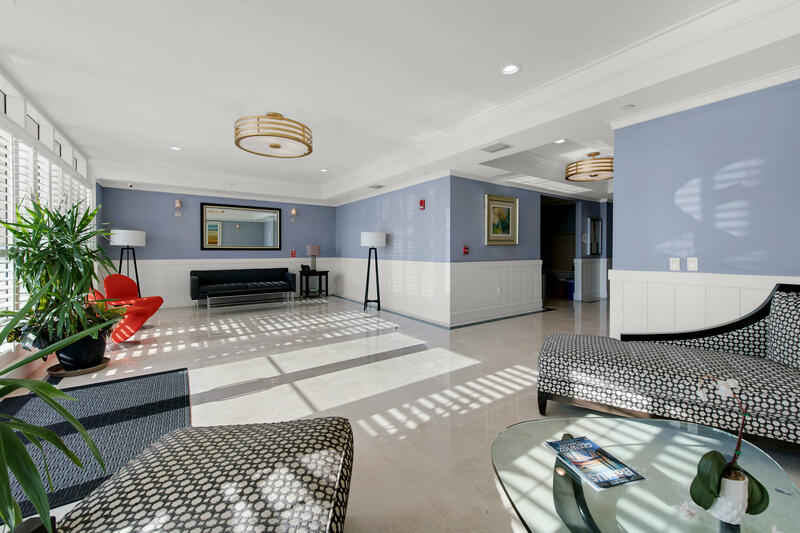 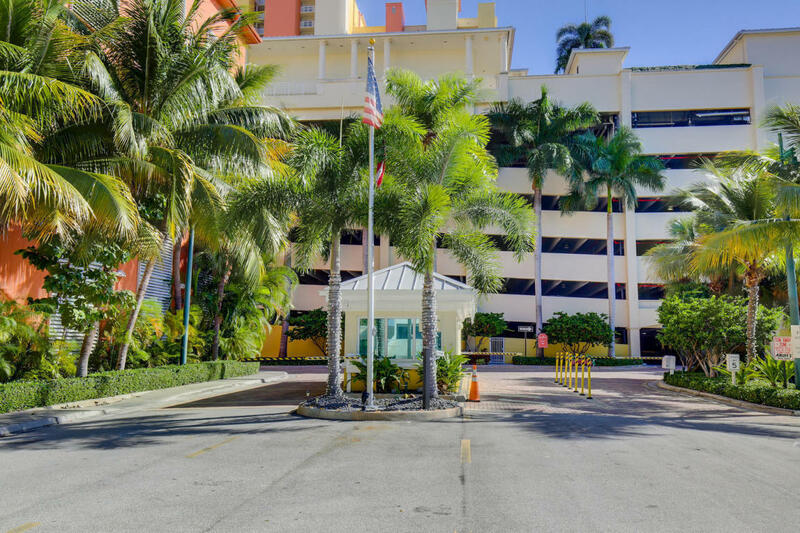 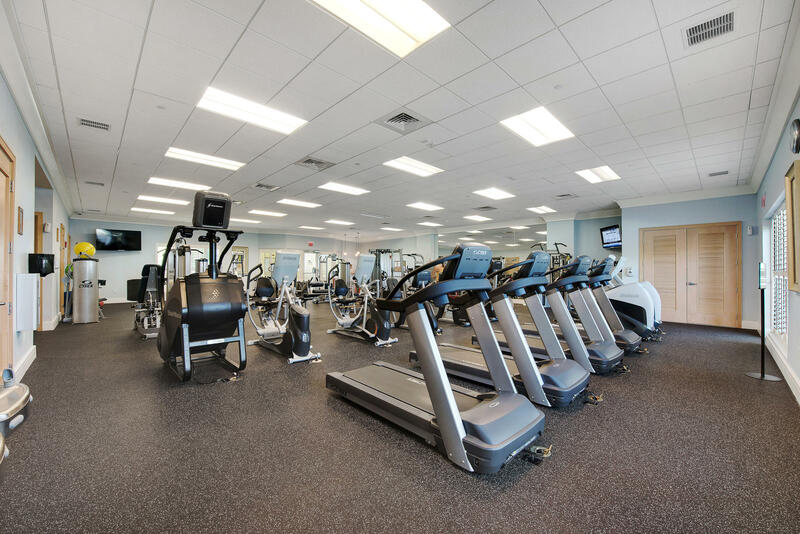 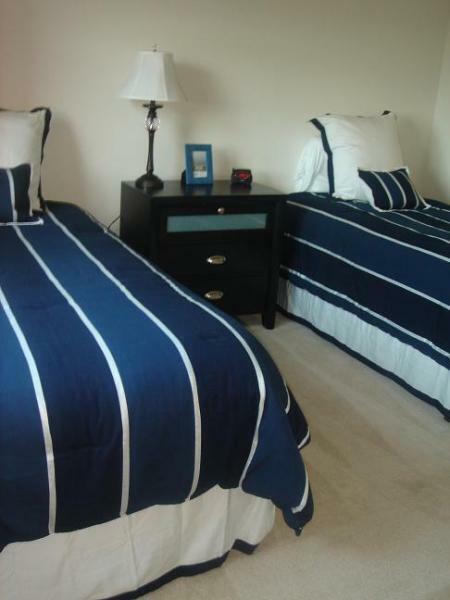 Amenities Include Tennis, Swimming, Full Size Exercise Room, Sauna, Steam Room, Valet, 24 Hr Manned Gate, And Covered Parking. 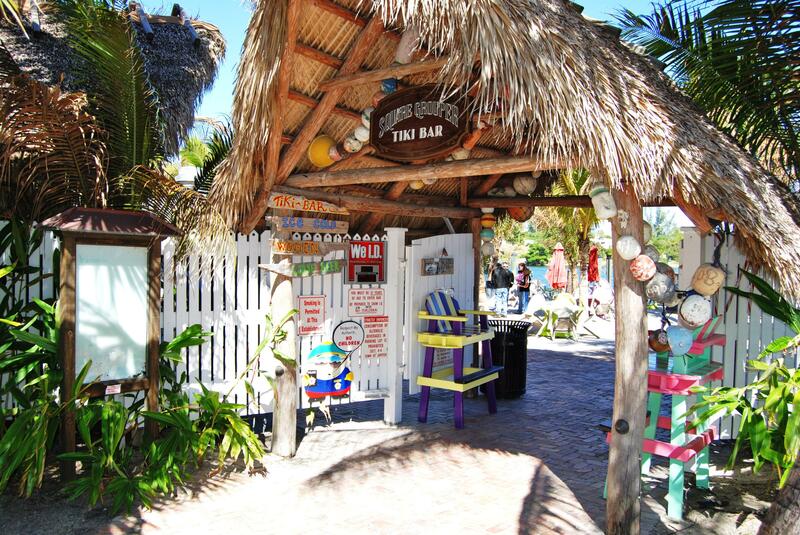 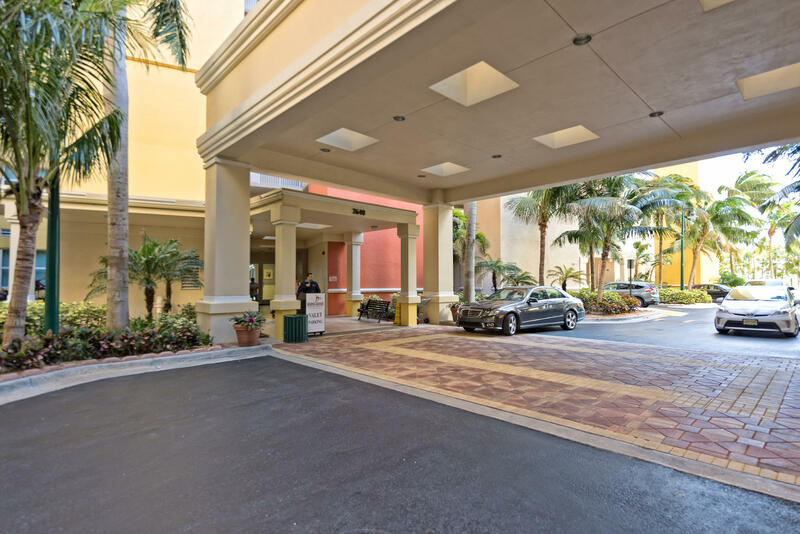 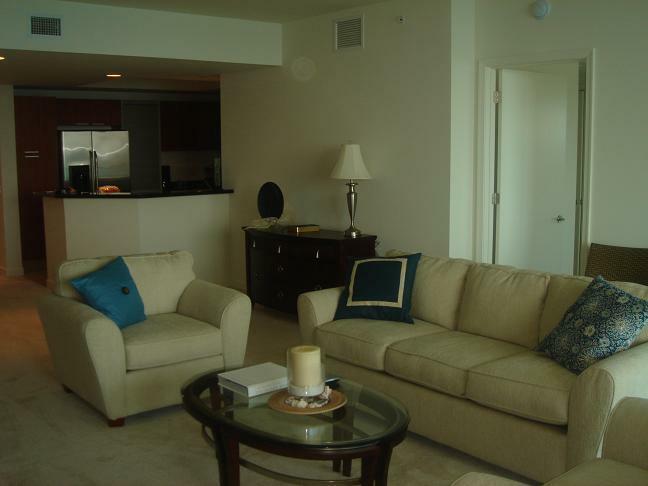 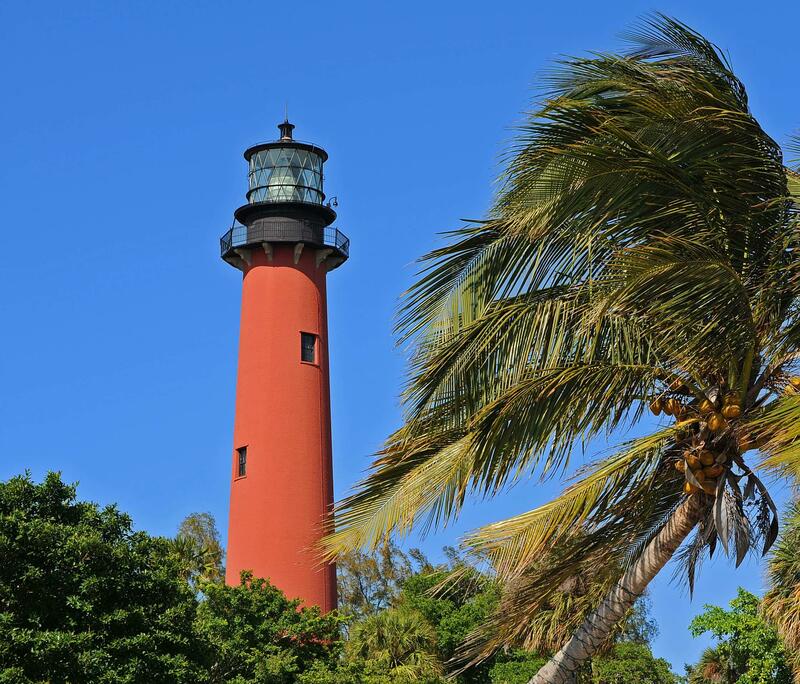 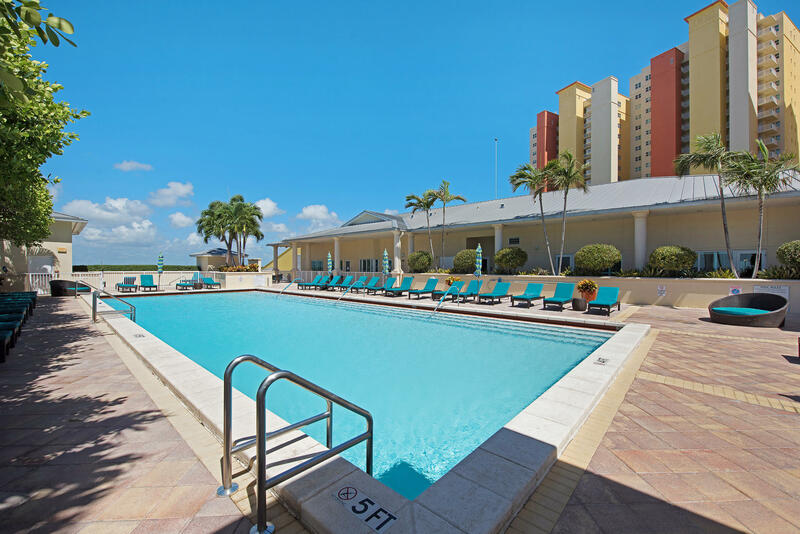 Marina Grande Is Pet Friendly Allowing Up To 2 Pets Between 20-30 pounds. 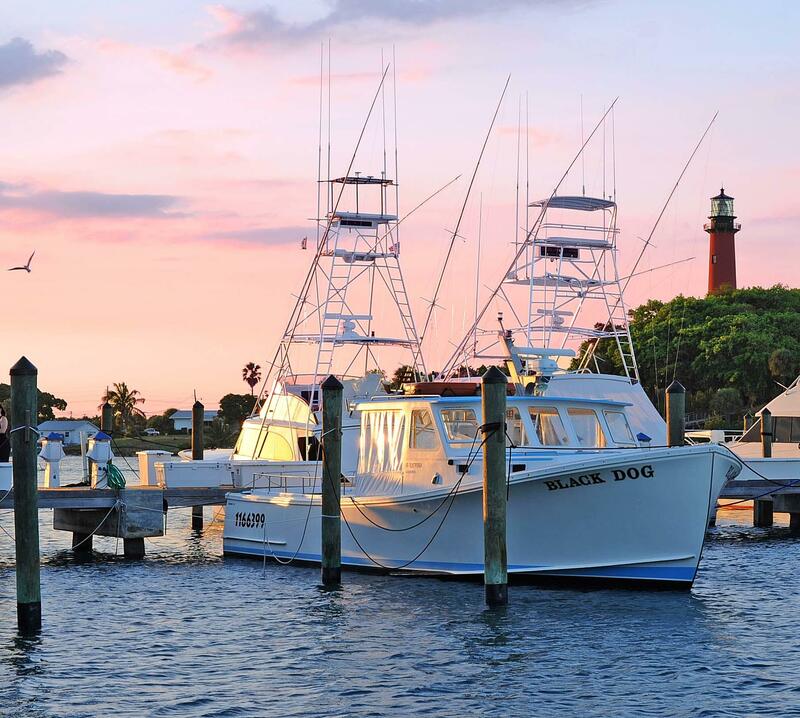 Keep Your Boat Next Door In The Full Service Marina.